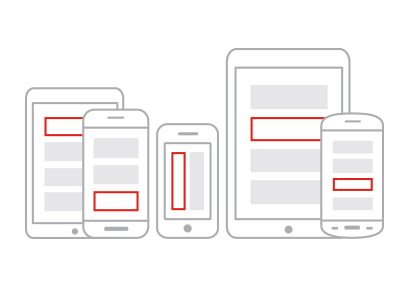 Looking for a fast, highly secure, and reliable mobile testing platform? Our Private Device Cloud solution offers a dedicated pool of devices that we procure to your specifications. We take care of all the heavy lifting, from configuration and implementation to ongoing maintenance of all the devices, providing you with continuous support 24/7. Choose your own selection of iOS and Android mobile devices. We procure the devices from the market and configure them on your private cloud exactly to your requirements. Optimize your cloud for parallel testing (many of the same device), breadth of testing (many different devices) or both. 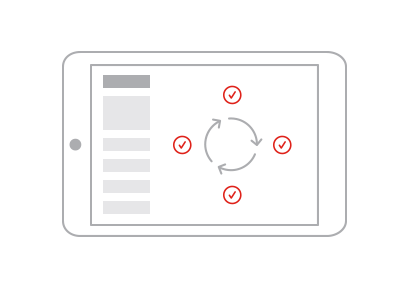 It’s your cloud, so you can configure the devices with specific starting profiles and post-test cleaning processes. Your device pool is hosted in our certified data centers in Germany or the US. Your teams securely access the devices directly, via a web browser, secured by a VPN tunnel. Since devices are exclusively reserved for the members of your team, you don't have to wait for someone else to finish using it - test 24/7 without any limitations. We can work with you to help you choose devices (based upon your region or testing needs) for your private cloud to meet your testing goals. For example, you can choose many of one kind of device and test in parallel across all of them to speed your tests. 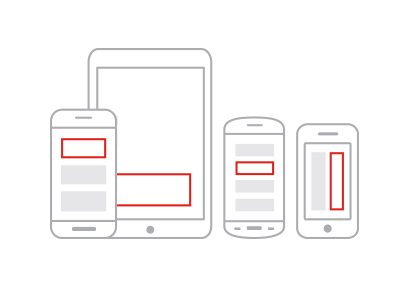 Or, choose a broad selection of devices for compatibility testing across different hardware and screen sizes. Or, reserve a few devices for 24 x7 manual testing. However you setup your cloud, we support Appium, Espresso and Robotium automated tests. Need to perform acceptance tests on a device that is not in your private cloud? No problem, just select the devices you need from the hundreds in our public cloud and run your tests using the same testing frameworks. We know that testing needs change and so our private cloud contracts include the ability to swap out a limited number of devices every year. Create a free account today to start testing on real devices or contact Sales for more information.